A guided tour into the digital universe of the contractor. Come visit two construction sites and see firsthand how VDC and digital tools are used in the early design phase and during the construction phase to facilitate processes, communication and collaboration on site. 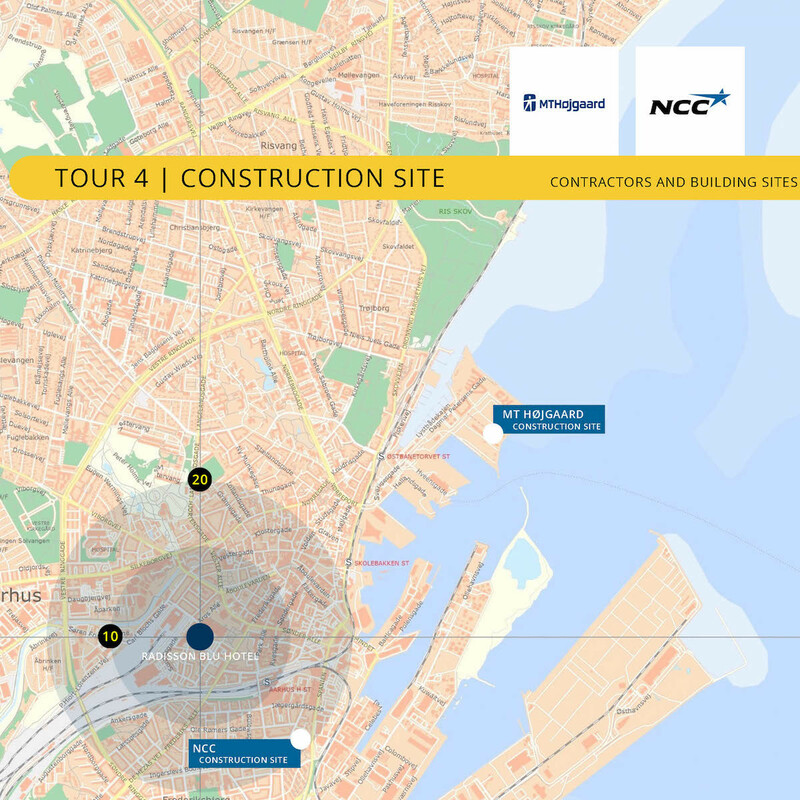 MT Højgaard is one of the leading construction compa-nies in the Nordic countries. Our Vision is to be the most productivity and enhancing group in the construction and civil works industry and we use VDC to support this vision.